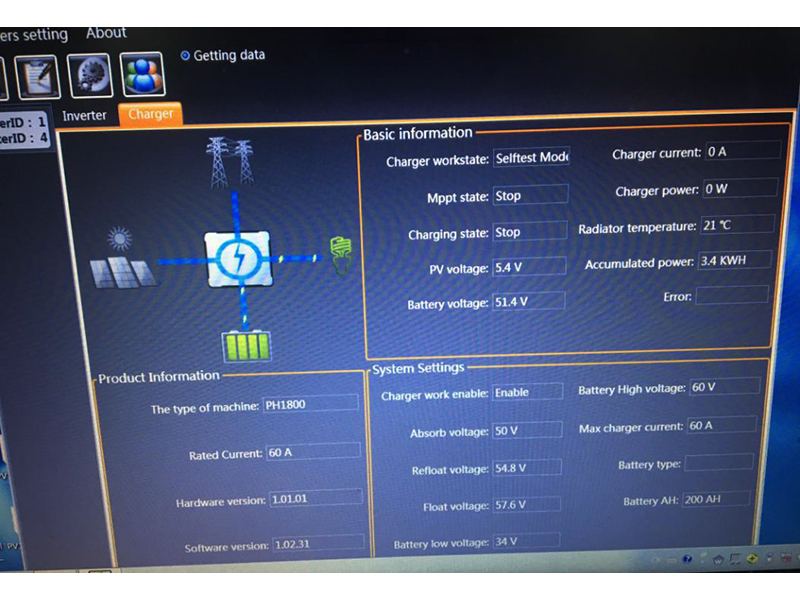 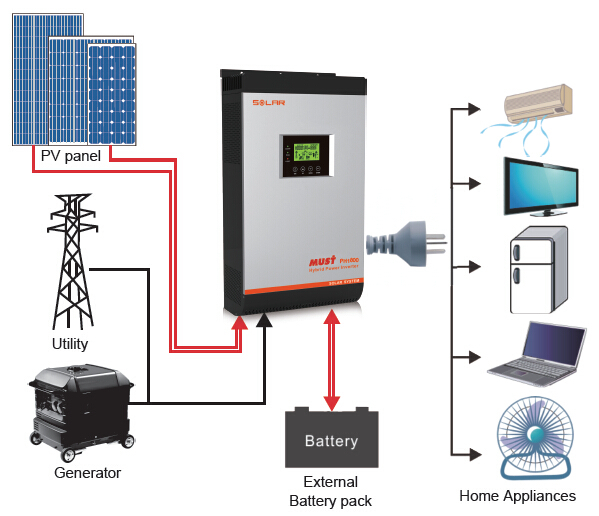 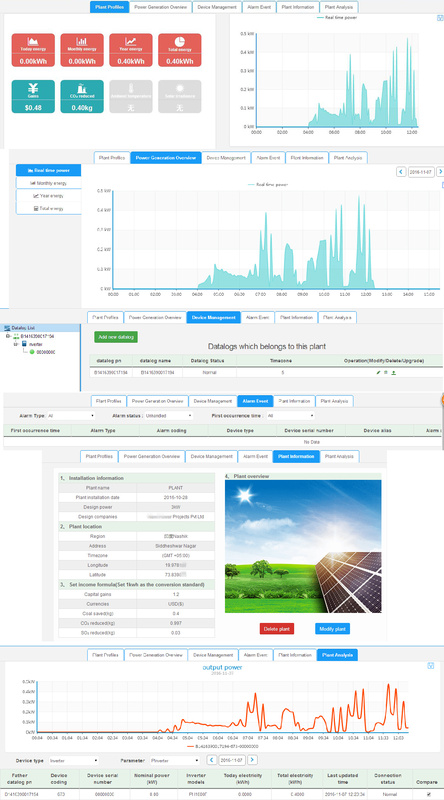 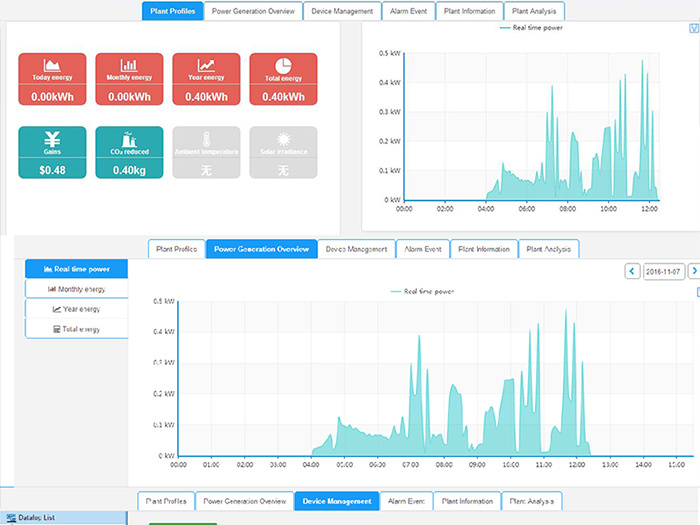 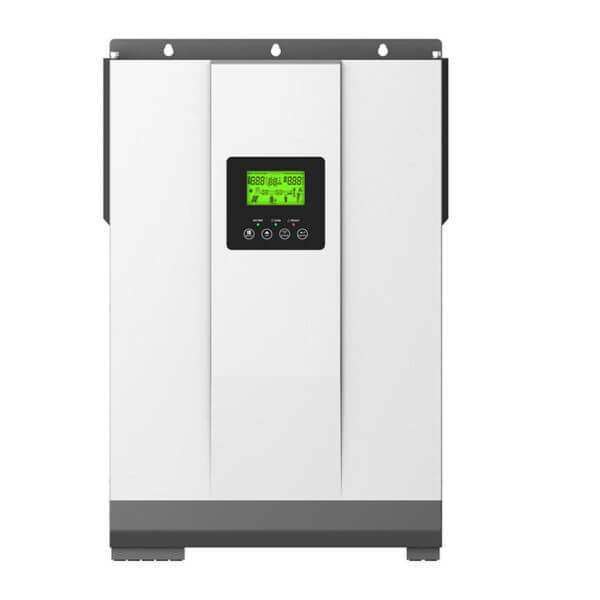 2-5KVA Off grid solar inverter for Home Power System. 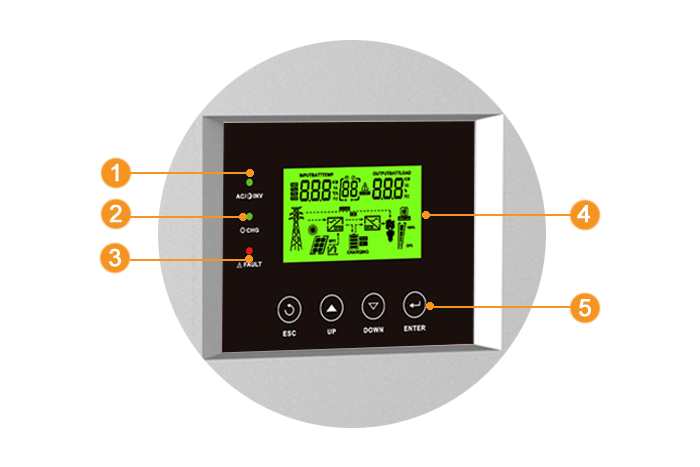 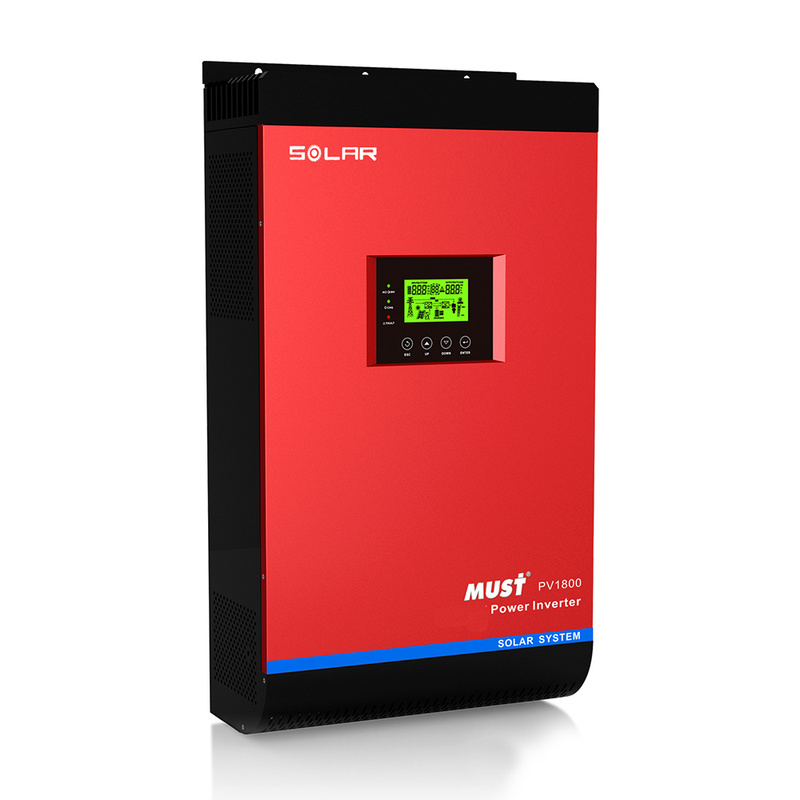 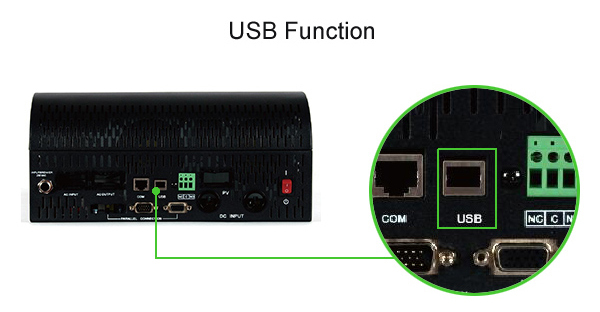 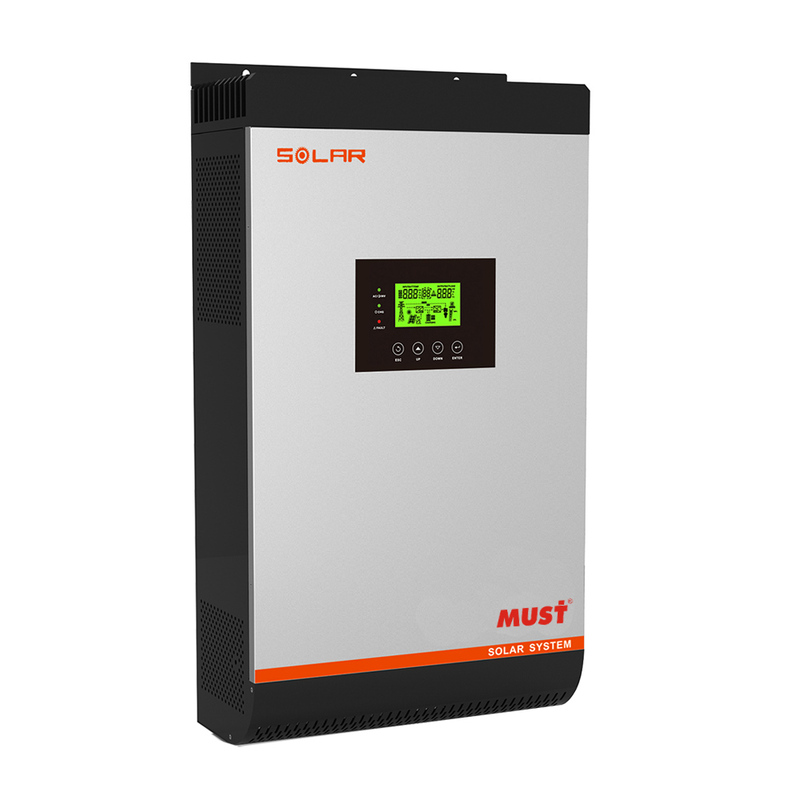 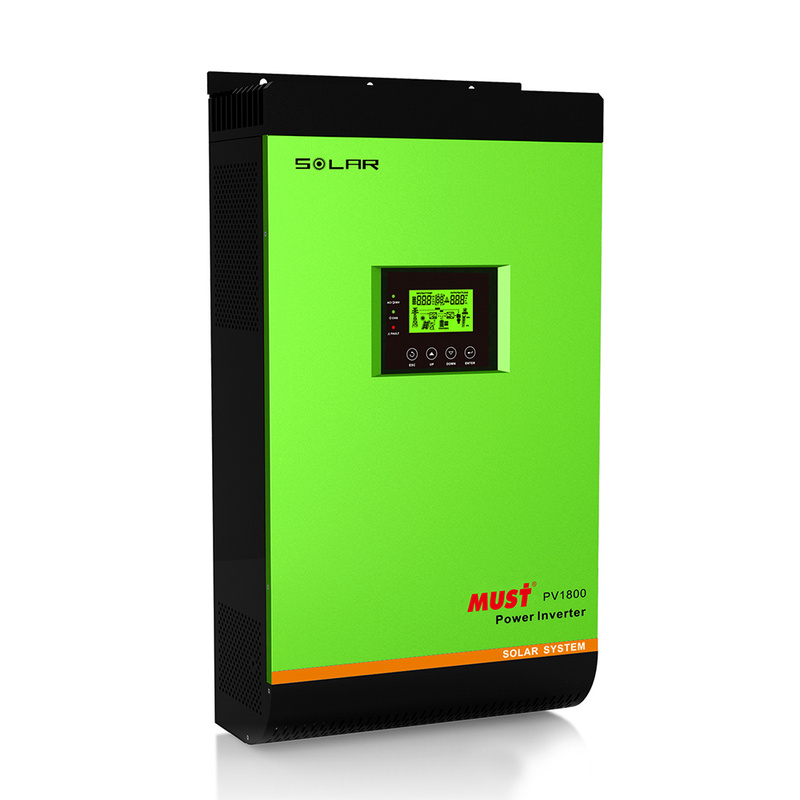 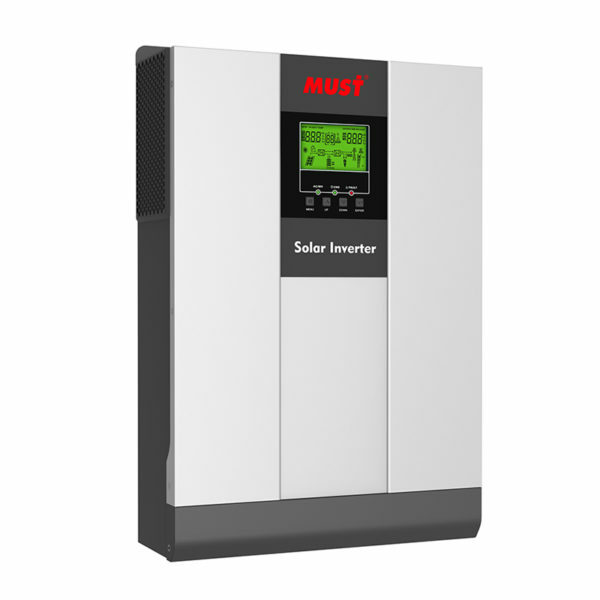 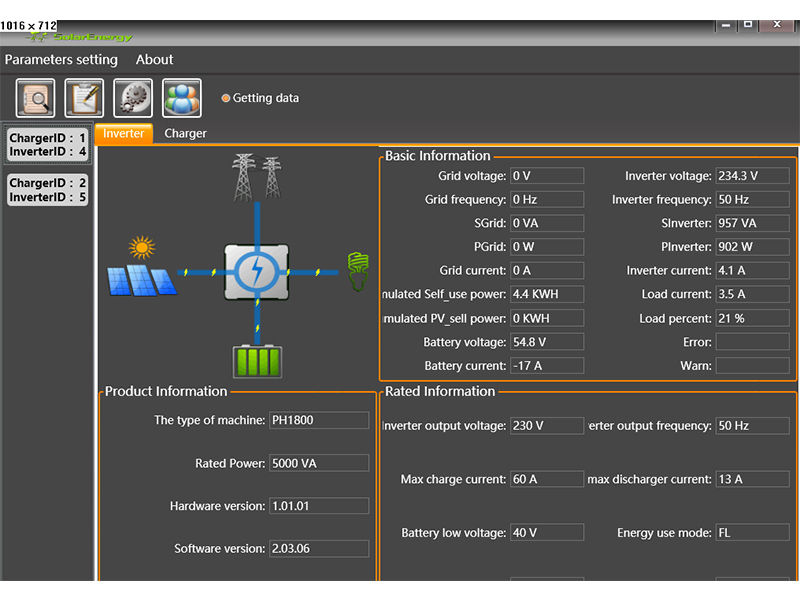 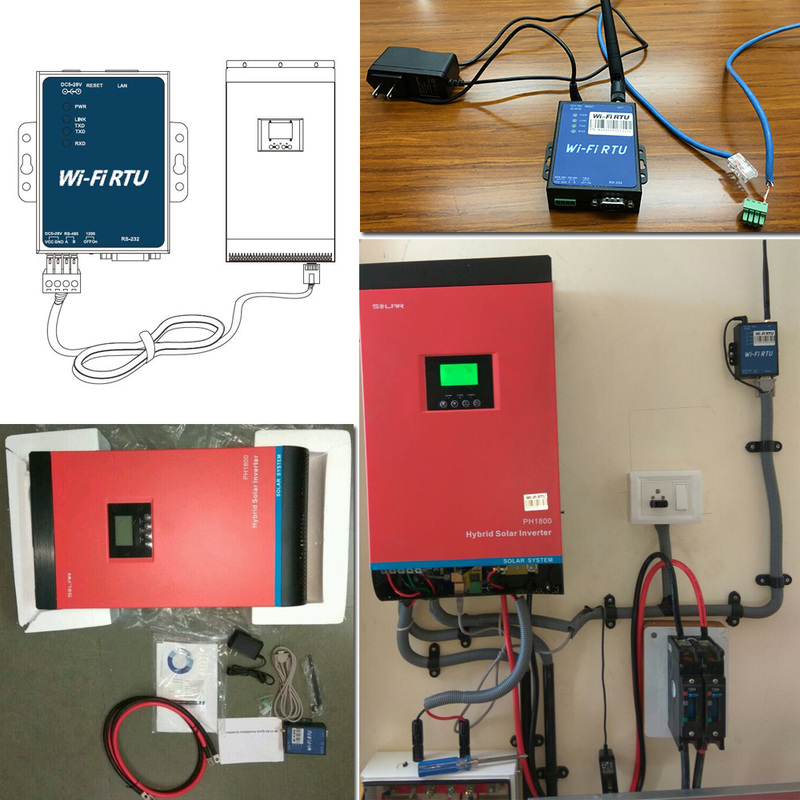 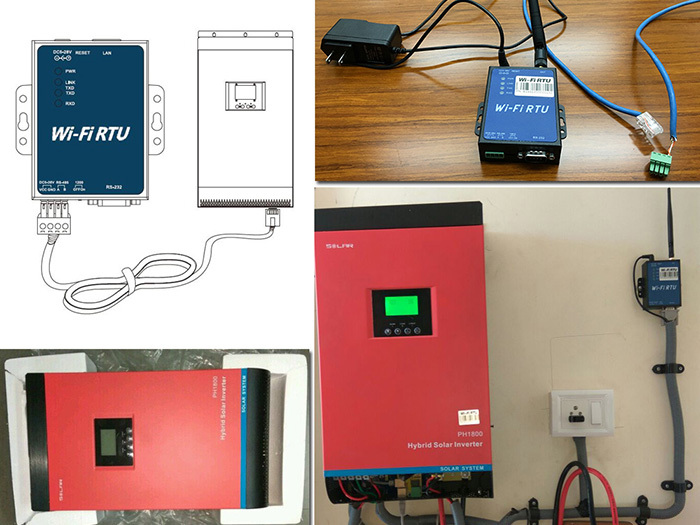 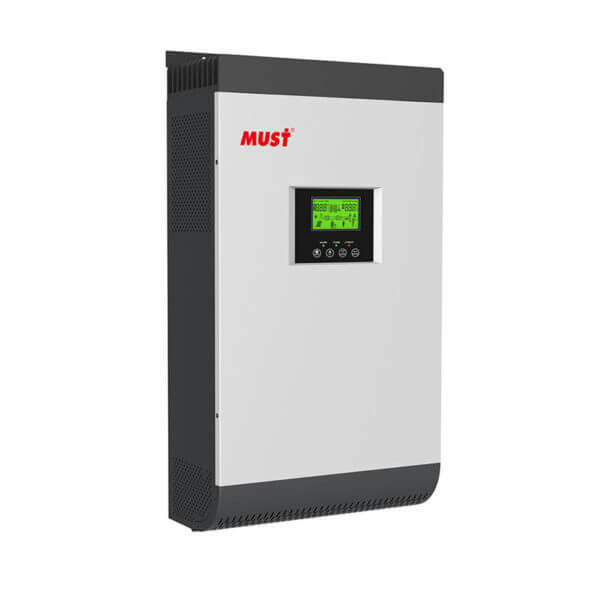 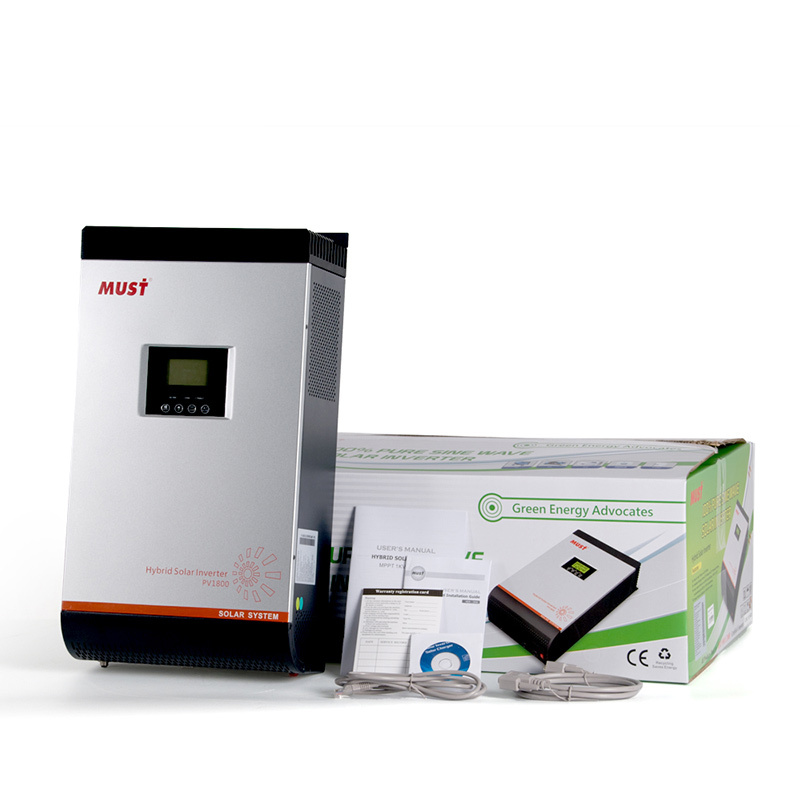 Inbuilt with 50A or 60A MPPT solar charge controller. 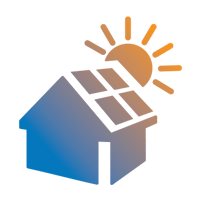 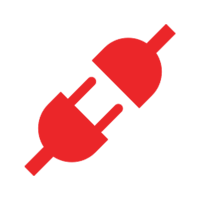 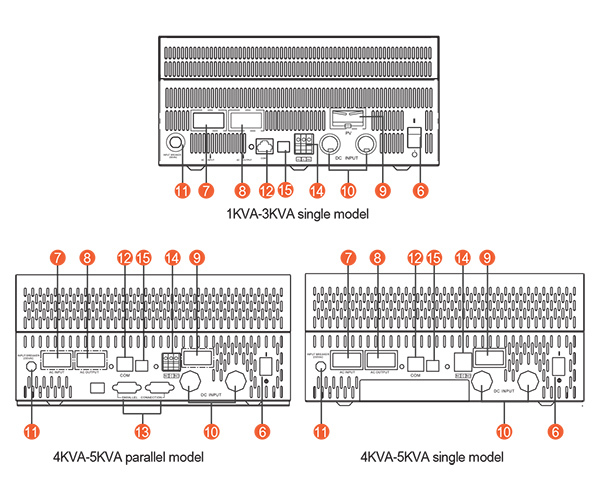 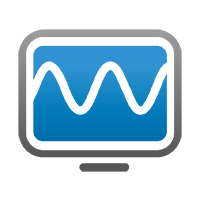 NOTE: For parallel model installation and operation, please check separate parallel installation guide for the details.